Increase awareness of Lindt's Christmas Teddy! 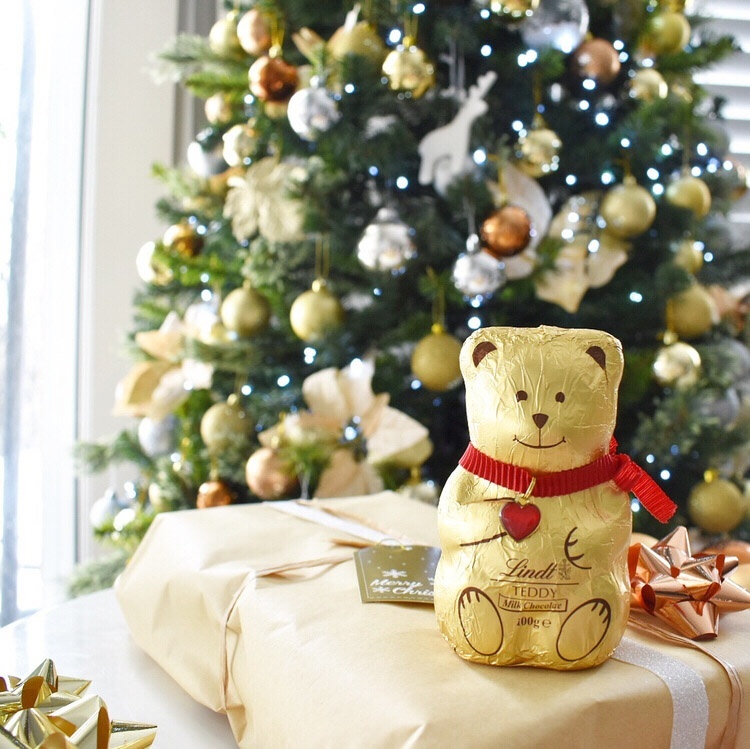 Show how Lindt chocolate in a charming bear shape can bring young families a touch of joy this Christmas, and demonstrate ideas on how it can be used/given as a gift. Feature the 100g Teddy only. the_adeline_social Oh yummy. I love Lindt!